We focus on performances that build up some kind of time-bridges between past and present. 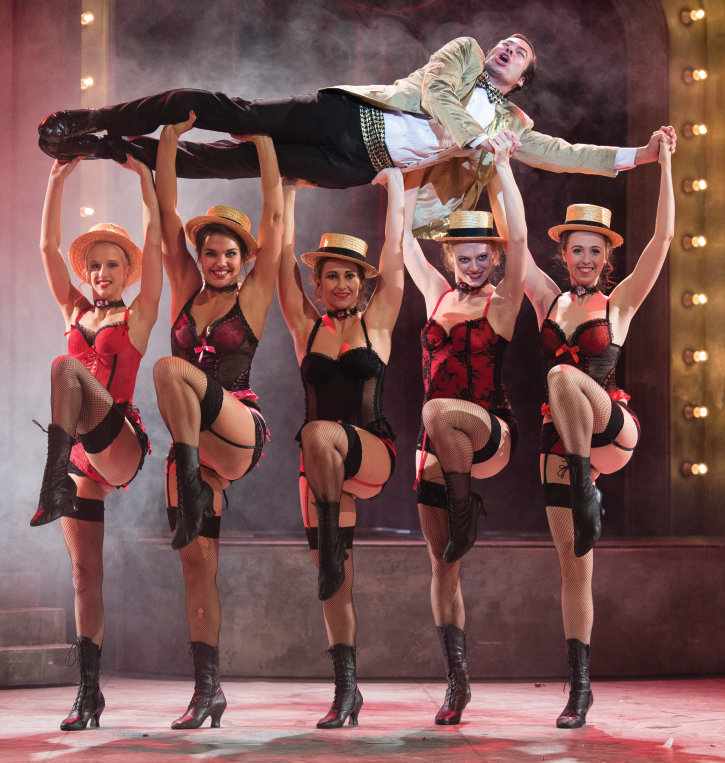 The first section is on the up-and-coming Örkény Theatre, producing increasingly fascinating shows. Chekhov's early play - known as Platonov in Hungary - was put on stage by the Russian director, Yuri Kordonsky with the title Fatherless. The stunning performance depicts grotesquely how people try to escape from their claustrophobic world. Pál Mácsai, artistic director for seven years shaped up an ingenious artistic theatre. 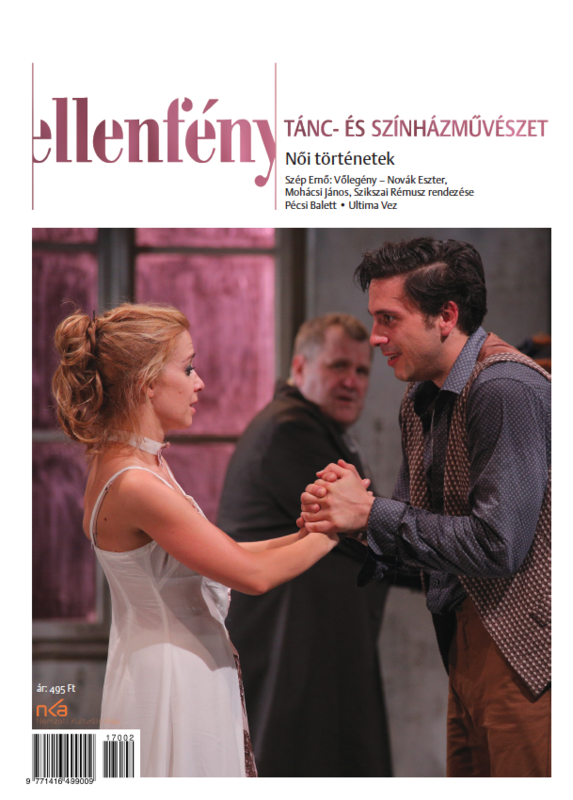 Sándor L. István took an interview with him on the reviews of the Fatherless, the season and the recent situation of the theatre. Mácsai also directed a performance to commemorate the centenary of the periodical Nyugat; the review that played a key role in the Hungarian intellectual life in the interwar period. Karl Kraus in his exceedingly long play Last Days of Mankind exposed the apocalypse of the World War I. Inspired by this text, Csaba Horváth, the most stirring choreographer put on stage a piece with the graduate students of a college. The third section is on dance traditions subsisting even these days. Examples: the Limón Dance Company and the Ballet Flamenco de Andalucia. We offer an extensive analysis of the dancer-choreographer Krisztián Gergye's premiere. The fourth section deals with illustrious personalities revived in contemporary plays. One of the utmost contemporary Hungarian writers, Péter Esterházy wrote a play entitled Rembrandt's Mirror performed at the Rotterdamse Schouwburgban. The spectacular scene setting and live music compiled with the actor's performance is the co-operation of Peter Greenaway and the opera director Saskia Boddeke. Silviu Purcărete directed Gianni Schicchi in Cluj. The outcome is not a traditional opera performance, but a genuine theatre performance. 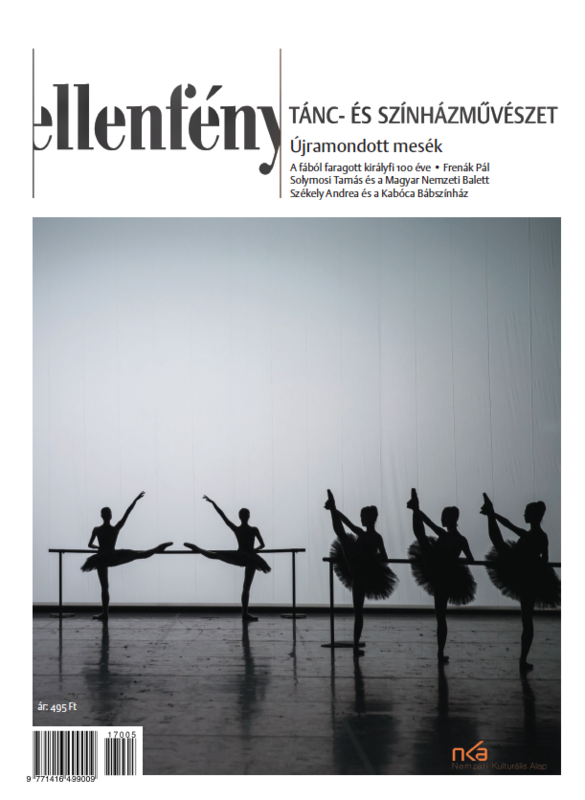 The critical section is on performances at Radnóti Theatre and the theatre in Tatabánya, the István Pálosi's new choreography and the O Vertigo's tour in Budapest.